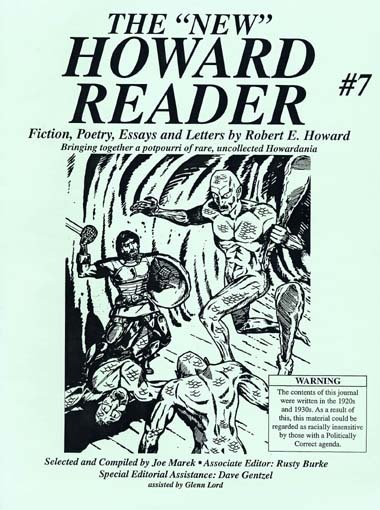 The next issue has a title change to THE HOWARD READER. 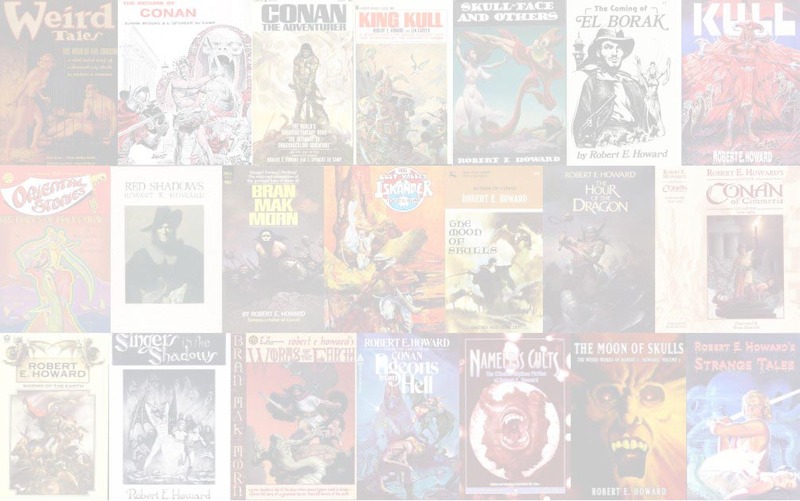 The short version of "Three-Bladed Doom" is from Byron Roark's REH: LONE STAR FICTIONEER #4. Both the beginning and the ending of the story were rewritten by Roark.